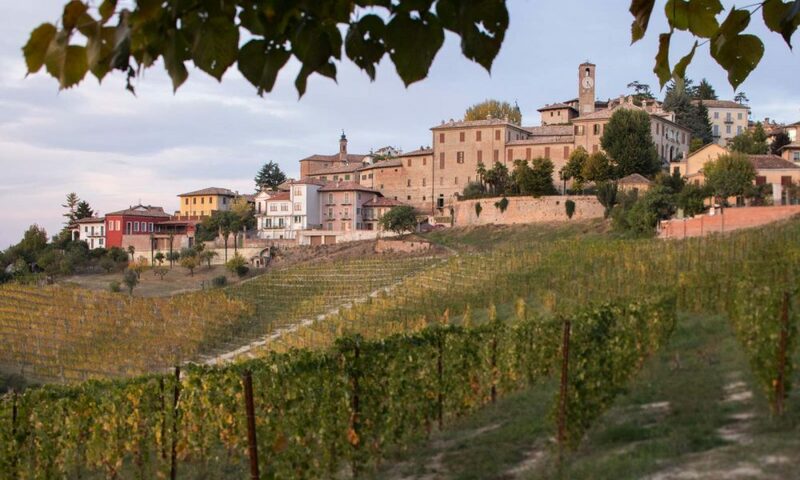 Of the three main villages of the Barbaresco DOCG in Italy’s Piedmont, Neive is the most photogenic. 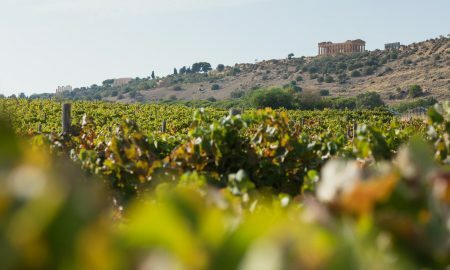 Perched on a scalloped hillside, it presides over a series of calcareous marl hills decorated with some of the most expressive grapevines in the world. I love Neive. 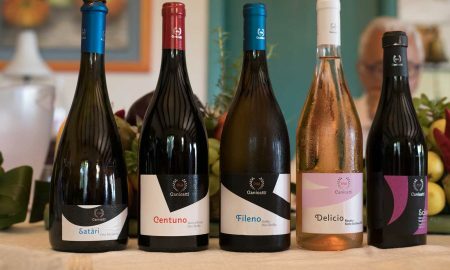 There is an exquisite bed-and-breakfast nearby, the town is intimate and manageable, and it has a killer, Barbaresco-centric wineshop called Bottega dei 4 Vini. 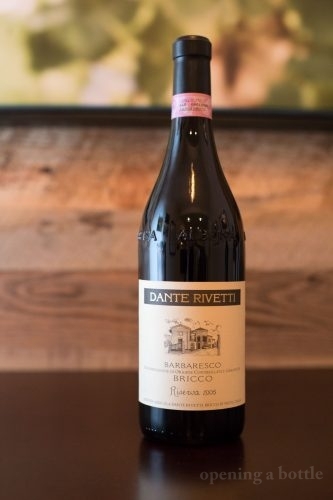 It was here, in the fall of 2017, that I bought a bottle of 2005 Dante Rivetti Bricco di Neive Barbaresco Riserva. 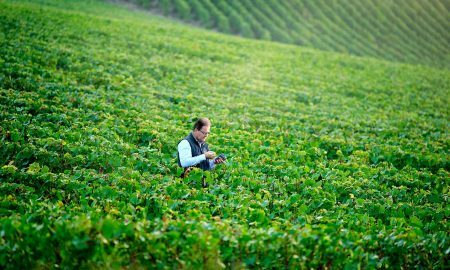 This small producer exemplifies what I appreciate most about Barbaresco: there are so many small, family wineries producing wine of impeccable quality. I could devote a month to tasting as many of them as possible and not lose interest. 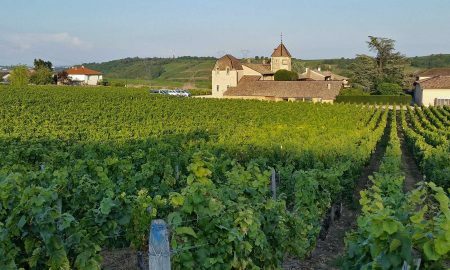 The Rivetti’s have been farming grapes in Neive since the mid-1800s, but the estate didn’t take shape and bottle its own wines until the latter half of the 1970s. 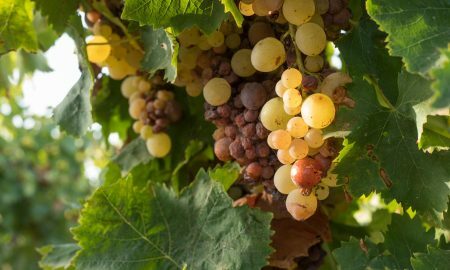 While they do not appear to be certified organic, the estate has been chemical-free for several vintages and has adopted many sustainable practices in the vineyard. 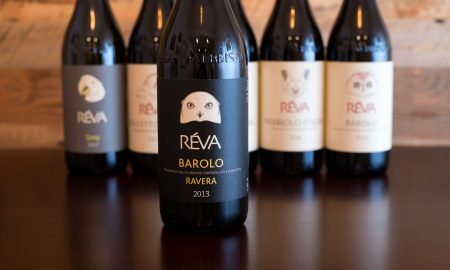 Their single vineyard riserva Barbaresco hails from the family’s Nebbiolo plots within the Bricco di Neive cru, located a short distance to the southeast of Neive. 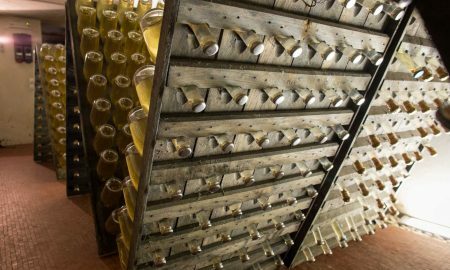 The wine’s élevage sees a majority of time in large Slavonian oak casks, with 20% of the wine maturing for 24 months in French oak barrels. By the time I opened this wine — for Christmas dinner — its character had fully emerged. The balance of “typical Barbaresco” notes skewed heavily to those earthy tones of anise seed, mushroom/truffle and peat. 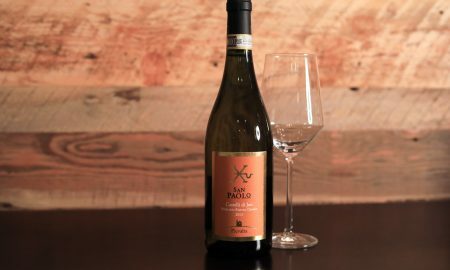 There was little trace of Barbaresco’s floral delicacy, yet it was unmistakable where this wine came from. 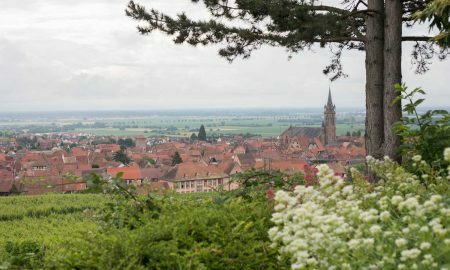 The intrigue with Nebbiolo-based wines always lies in the unique expressions you get. 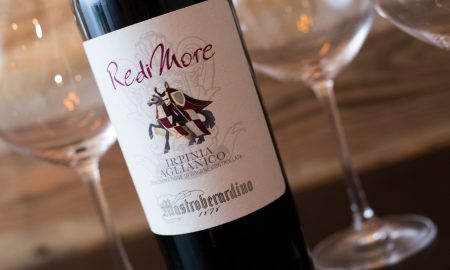 It is as if the act of pulling the cork is a conversation starter: what do you have to say about Nebbiolo tonight? Tasting notes: With 13 years of age under its belt, this wine was spectacular, and truly everything I had hoped for. 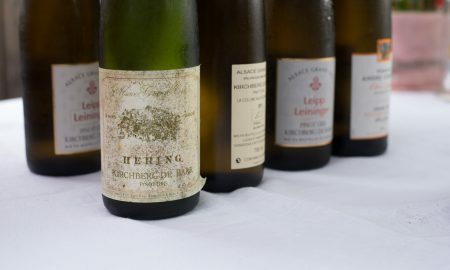 The aromas were massive: a stunning expression that promoted secondary aromas over primary. Most prominent was a sharp blast of anise seed, earth and truffle, with a thin but bright veneer of sour cherry underneath. 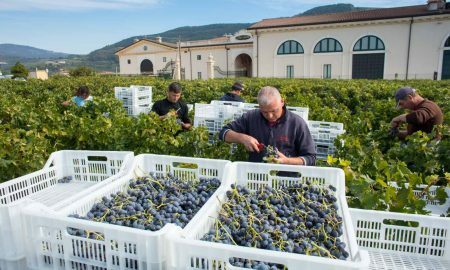 There were minimal floral notes, as you often get rose with Barbaresco. Not here. 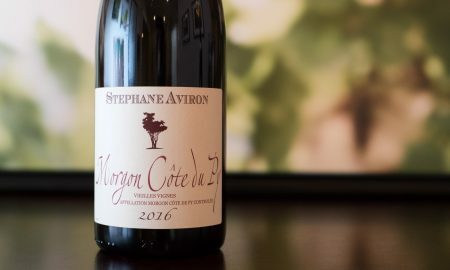 On the palate, everything worked perfectly, with measured tannins, momentous acidity, and once again, the flavors of black licorice and earth leading over the fruit. This is a wine for truffle lovers! Long and elegant on the finish. A wine with a distinctive point of view. Serving suggestion: Beef tenderloin with juniper jus: not a typical week night meal, but then again, this wine deserves a lavish beef dish. Just be sure to decant the wine. I poured mine at 10am and started consuming it at 7pm.